Abdullah was arrested from Nagpur airport with his cousins Maaz Hassan and Syed Omer Farooq Hussaini while they were trying to catch a flight to Srinagar from where they wanted to go to Syria to join IS. 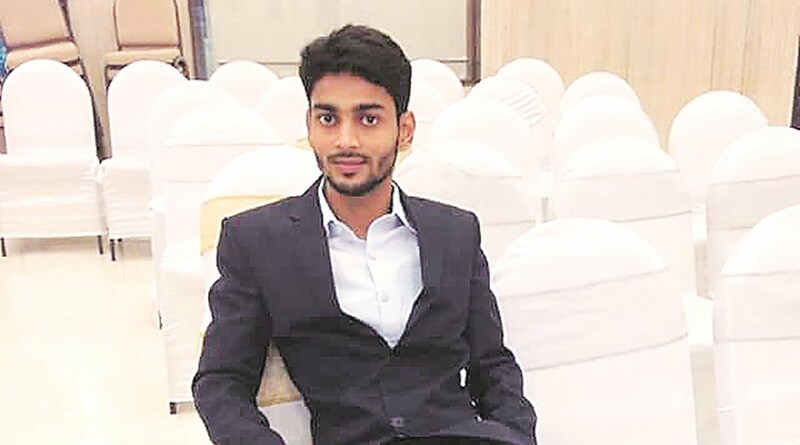 Mohammed Abdullah Basith, 24, who was arrested by the NIA on Sunday for allegedly planning to carry out IS activities in India, had undergone several rounds of de-radicalisation counselling that involved hours of discussions with Telangana police counsellors and his father Mohammed Abdul Arif. “After he was arrested from Nagpur while he was trying to go to join IS for the second time, he promised me and his mother that he will give up. He assured us that he won’t follow the radical route and be a good son,’’ Arif had told The Indian Express in December 2015. He had said he tried his best to prevent his son from straying, especially after police contacted him in July 2014 when Abdullah applied for a Turkish visa. The Turkish consulate had tipped off Telangana Police who confiscated Abdullah’s passport.